ABC Activity Rattle from Simba is an amazing toy for your little babies. It is a multifunctional toy for toddlers that includes theethers, holograph and a rattle. 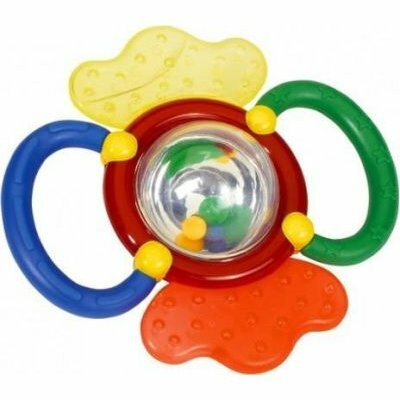 The activity rattle is made from material combination that is safe for kids and the various colours make it a great and attractive toy for babies.